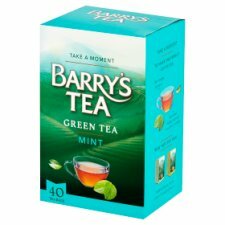 Our Green Tea and Mint is flavoured with a refreshing hint of mint. Perfect anytime of the day. Natural Green Tea or Green Tea with Lemon.